* Prices and Discounts are exclusive of applicable taxes and shipping charges. Items may vary and are subject to availability, delivery rules and times. Items available online and by phone. Offers cannot be combined are not available on all products and are subject to restrictions and limitations. 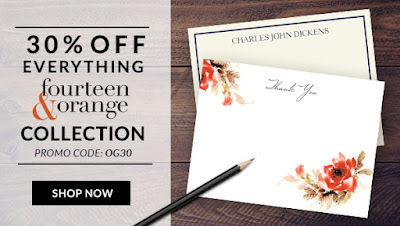 Offer valid until 9/20/15 at 11:59pm EST. Prices and charges are subject to change without notice. Void where prohibited.